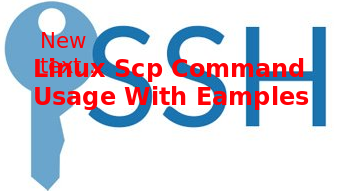 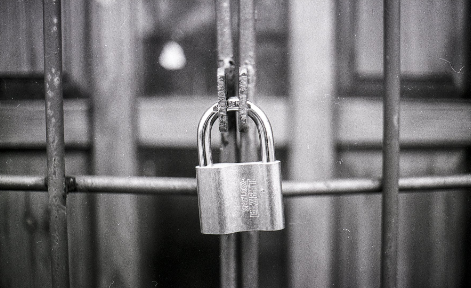 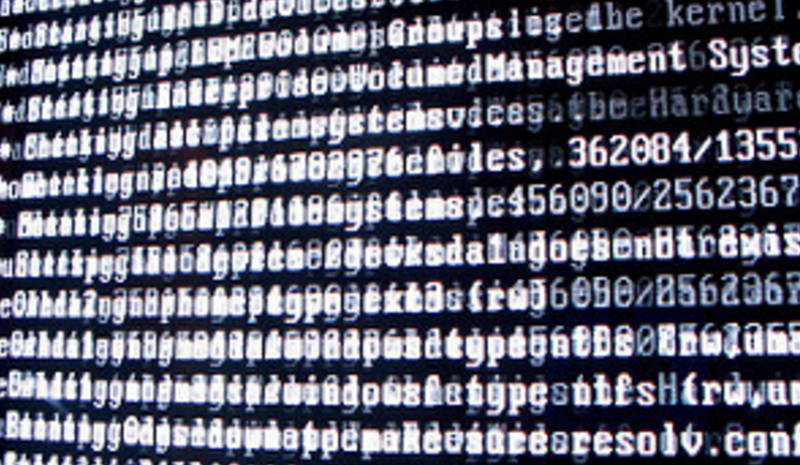 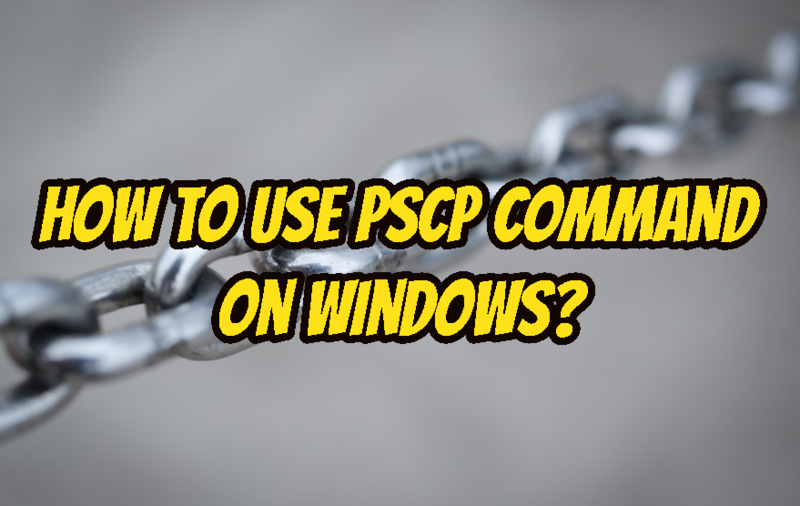 pscp command is an SCP protocol implementation where we can transfer and copy files and folders securely over a network with the SSH connection. 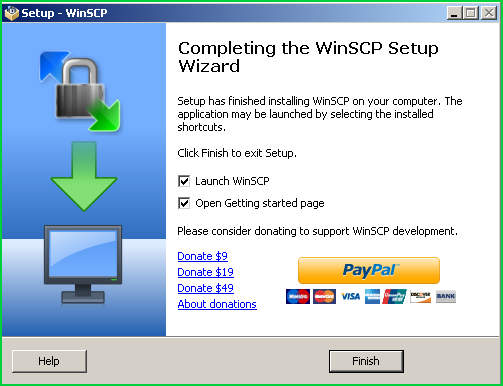 In this tutorial, we will learn how to install and use pscp tool on Windows operating system. 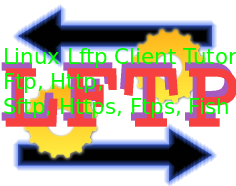 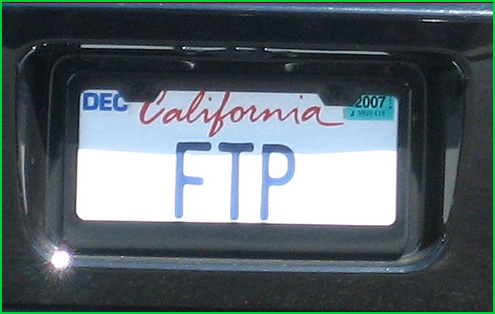 What is Ftp Port Numbers and How Ftp Port Used?